For generations, nightlights have helped children feel safe and secure. As kids, that little bit of light kept our fears at bay and let us know that everything was ok. As we get older, we might not fret about monsters under the bed any more, but there are a lot scarier things to worry about. A big one is the safety and security of our homes. The threat of fire is a very real and scary idea. We have smoke detectors to give us warnings and let us get our families out of the house in case of fire, but what happens when we’re not home? If a smoke detector goes off and there is no one there to hear it our homes are at risk. 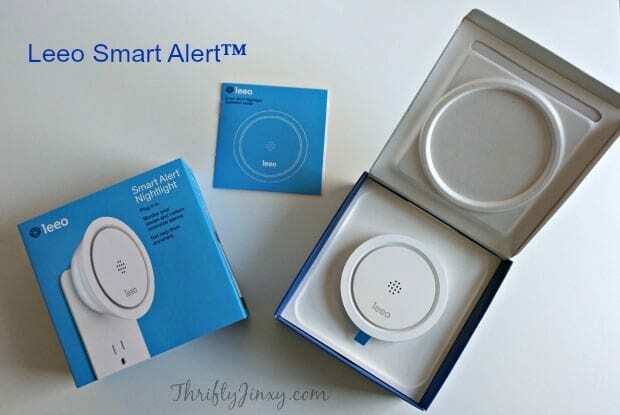 That’s why the Leeo Smart Alert™ is such an amazing idea. It’s a night light that does more than cast a light in the darkness. It actually lets you know if your smoke/CO alarm goes off when you’re not home. Genius, right?? And what’s even better is that it is so simple to use. 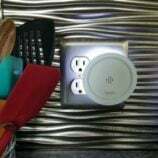 You just plug it into a regular electrical outlet in your home. I received a Leeo to try and I had it set up in a matter of minutes. All you do is take it out of the box and plug it into the wall. Then you download the Leeo app to your smartphone and create an account. 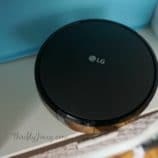 Use the bluetooth in your phone to connect to the Leeo and get it on your home wifi network. That’s it! 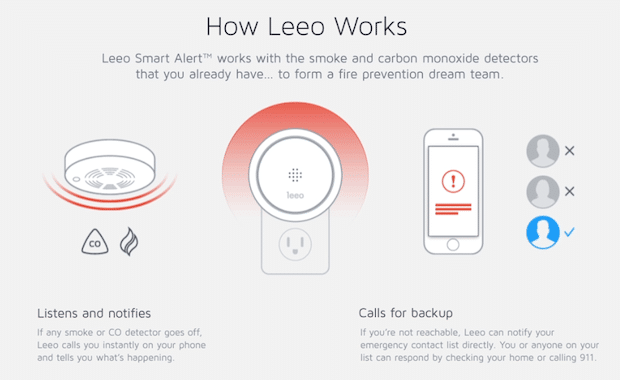 Leeo will now listen for your smoke and CO detectors. If any of them go off, Leeo will instantly call you on your phone. When it does, you have the option of hearing a recorded clip of the alarm just to make sure the noise is actually the detector! When you program your Leeo app, you can also input back up emergency contacts. If you’re not reachable, then Leeo can notify them as well so that they can either check your home or call 911 if necessary. Our pets are a very important part of our family and Leeo gives me the assurance that I can monitor their safety even when we’re not home. Pets can’t call the fire department or get themselves out of the house if there is a gas leak detected by the CO detector. Now I will be alerted if there is a problem and I can either get home to help them or send a friend or relative to the house to assist. 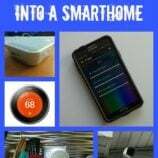 Also helpful for pets at home is temperature and humidity monitoring that you can check right through your smartphone. 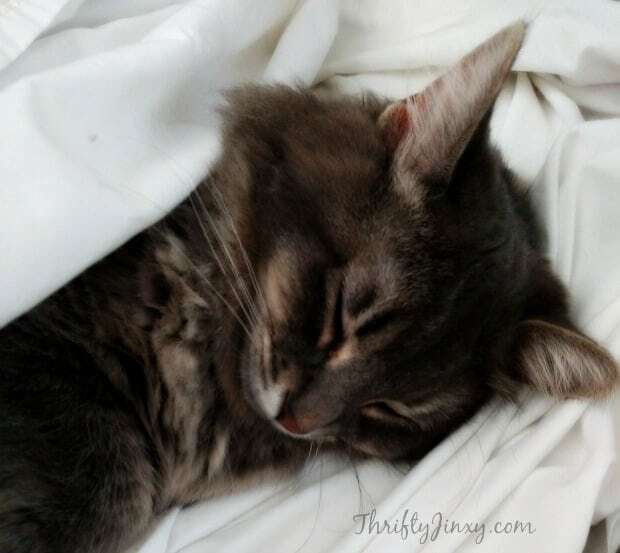 It’s a good way to make sure things are comfortable for your pets while you’re gone. And for something extra, a super fun feature is that you can also choose a fun color for your Leeo to display and change it whenever you want. There are actually 16 million color options to choose from! I’m thinking it will be fun to change these up to suit the holidays – or just my mood! 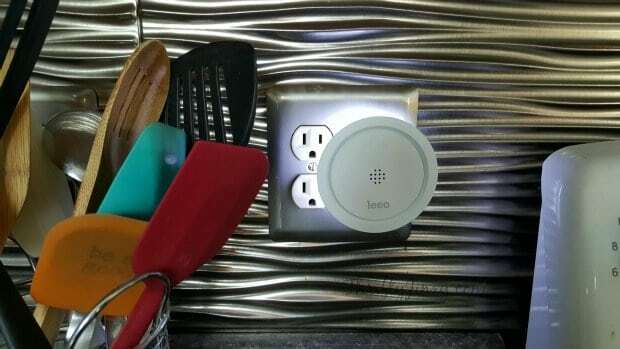 The technical details: The Leeo Smart Alert requires iPhone 4S or later running iOS 7+ or Android phone running 4.3+, in-home WiFi and a U.S. residence address. 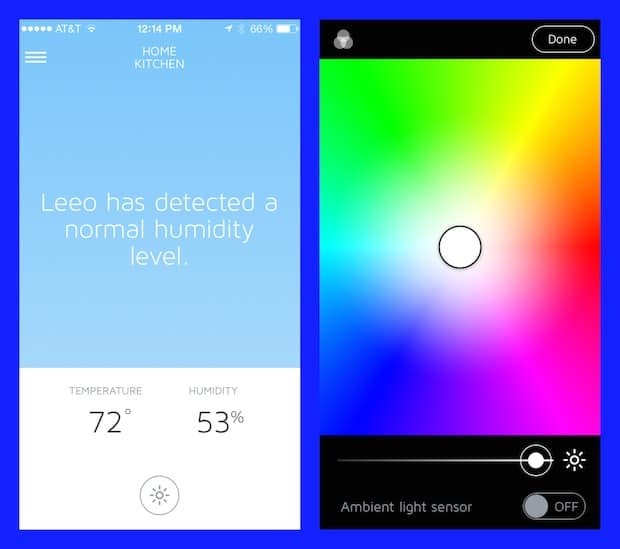 The Leeo app is FREE on iOS or Android. There is NO monthly subscription fee. 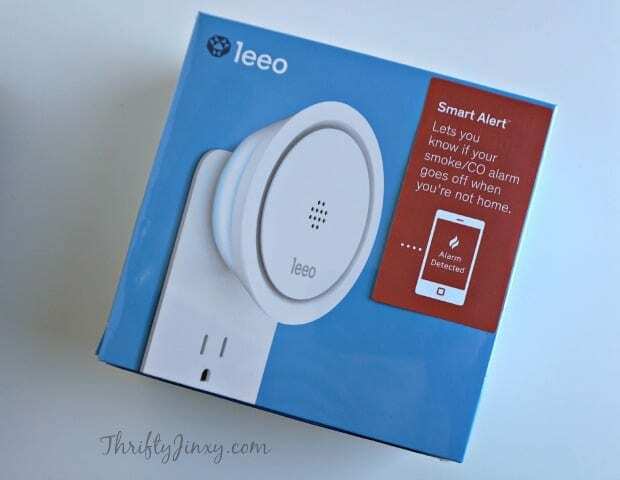 Buy It: The Leeo Smart Alert is normally priced at $99.99. Right now you can use promo code safehome25 to save 25% PLUS get FREE shipping! This code is valid through 1/31/16. Get it HERE. I look for something that has a long battery life. Looking for something has more purpose than being it installed on a wall or ceiling. Something that notifies me if there’s something wrong like Leeo! carbon monoxide alarm as well. I look for a decent brand name. 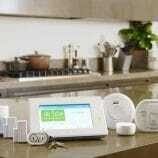 I look for one that is simple to use and has a carbon monoxide alert as well! I look for one that has been reviewed. 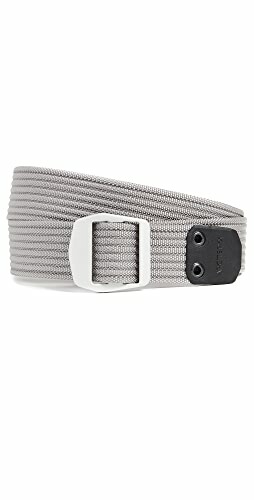 I look for something that has a good track record and great reviews. I want something that has proven to save lives and one that is loud enough to wake us when we are sleeping. I look for something that I can afford and simple to use. I also like carbon monoxide detector as well. I love when it does what it should and the alarm works when there is smoke or fire. I hate when the battery starts to go and it just irritates you! I look for a good brand name. I look for the warranty and how long it’ll last. I look for something with a long battery life and something that also includes a carbon monoxide alarm, as well. I look for good reviews and ease of use when shopping for fire alarms. When buying a fire alarm, I look for it’s safety history! Battery life is important & since this plugs in that’s not an issue. Thanks! I’ve actually never bought a fire alarm device, but when I do I will look for reliability and battery life. 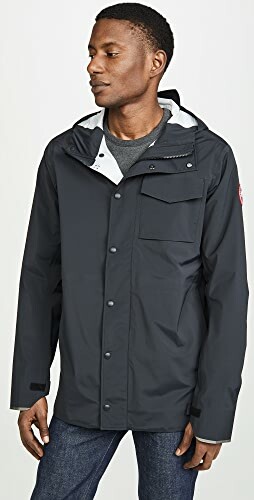 I want one that that has high ratings from Consumer Reports and other reputable sources. I often contact friends to see what they use as well. I’ve never purchased a fire alarm device before, but I’d look for quality at a good price. Thanks for the giveaway! It has to be loud enough and of course be able to detect smoke as soon as it starts. I look for a fire alarm that is accurate and has a long battery life and is easy to shut off if it goes off by accident. I look for good reviews and warranty.This is very cool! I look for something that lasts a long time. Reliable, easy to turn off in case of nuisance alarms, and not too ugly if possible! You have to make sure it is reliable! When I look for an alarm I go with a dependable company. With being scared of fires it’s important to have a product that will not fail. I like ones that are easy to turn off in ase I make too much smoke in the kitchen. I sure can use this hundred dollar about now. I look for an alarm with a long battery life. I check the sound to make sure everyone can hear it. I look for units that are UL certified and have a long lifespan. I look for quality and the rating of the alarm. I look for longevity in my devices. Leave a comment on this blog post about what you look for when buying a fire alarm device. I look for a good brand at a good price that will help me feel safe. I look for good reviews and high dependability when buying a fire alert system. I look for something easy to use and proven to work well. I look for one loud enough to wake my son. I look for good reviews by real people. 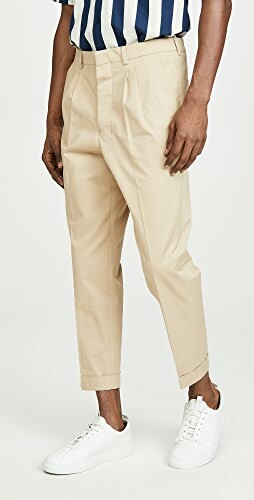 I look for a brand name I recognize. This sounds lie a simple step to take for some piece of mind as a parent. For fire detection devices?? I look for the ones rated the BEST. And I like them hard-wired, too. I have had enough of the battery ones. I love the hard-wired ones the best. I look for the best product! You need to make sure that if there is a fire that you know about it quickly and can evacuate the building! I like when I know its working properly. I look for additional features like a CO2 alert. I look for the one online with best reviews. I like one that can be connected to all the other devices so that they all go off when there is an issue. I would hate to not here one of them! I look for carbon monoxide detection as well. Affordability and no battery chirp. 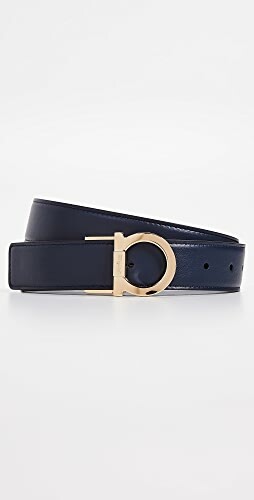 I look for a well-known good quality brand. I want something reliable and a unit that will beep when the battery is low and have an indicator light when it’s working properly. I would like something affordable, but also something loud enough to where we can hear it if we are asleep at night! I look for a device that is simple to install and alerts me in an emergency. I look for a substantial battery life because changing those batteries is such a pain! I look for something reliable without false alarms. I look for one that also monitors for carbon monoxide, so I don’t have to have 2 different monitors ! Its ability to keep me from dying. I look for one with good reviews. I look for a reliable name and long battery life. I always check reviews on products as well as asking friends and family. I look for good price and long battery life. Easy installation is a plus too. I look for well rated ones. I look for one that isn’t complicated, and that has a long battery life. Long battery life is important. it would be all about quality. You can’t skimp on something like that. Definitely the longest battery life, changing this is annoying. Power usage/battery life is KEY when shopping for fire alarm equipment. 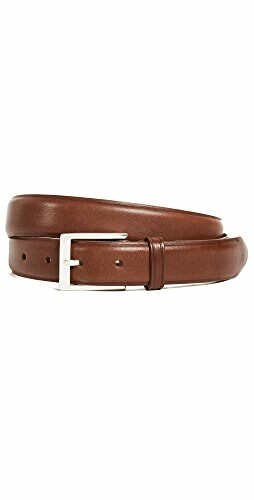 I look for one from a brand that I trust with good reviews! I look for how long the batteries will last. Afraid I do no more than most. I look for something affordable and easy to use. I check Consumer reports to see how each are rated. I am interested in safety for my husband and I and of course my dog. I look for how easy it is to change the battery. I look for one that will last a long time. Great quality, great price and innovated…great product! I want a battery back up for any fire alarm device. This is probably bad, but i just buy whatever i find first! I look for carbon monoxide detector and a very long battery life. a long battery and reliable. I look for good reviews. I look for good reviews and a quality, long lasting product. I look for a long battery life! Long battery life is my top priority. 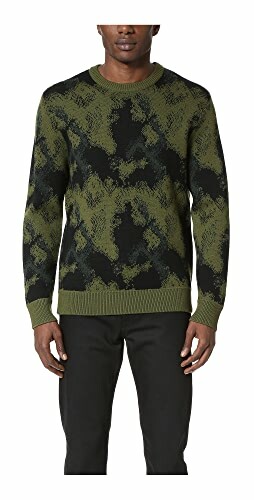 I look for one that has been well reviewed by an independent consumer testing organization. I look for long lasting and good quality. One that will not go off easily. IE: when the kitchen is just a little smokey. I look for modern technology. I have a dog, so anything that can alert me when I am not home is a must. i look for something effective yet easy to install. I like a fire detector that also detects carbon monoxide. I look for one with a loud alarm and one from a reputable company. I Look for BAttery BAckup time. I look for a brand name, safety ratings and price. When I’m looking for a fire alarm for my home, I look for a company that has a proven track record. I look for the highest quality alarm I can find. This would be great to help profect my animals while wer’e away. I look for one that’s trouble free and known to last a long time. I want an alarm that will sound quickly and I want a photoelectric detecter. I look for combo smoke detector/ carbon monoxide detector. I look for it to be easy to use and test. It needs to be dependable, easy to install, and cover both fire and carbon monoxide dangers. I look for reliability and accuracy first. I look for reliable and accuracy. How difficult it is to replace the battery. I look for simple installation and long battery life! I look at reviews on the product and how it notifies us of danger. I also look at what all it alerts us to. I look for one that doesn’t require batteries and is reliable. the first thing I look for is a long battery life. I like one that is easy to use and also is a combined fire and carbon dioxide alert. I look for reliability and ease of battery replacement. I just want it to be reliable and easy to use. 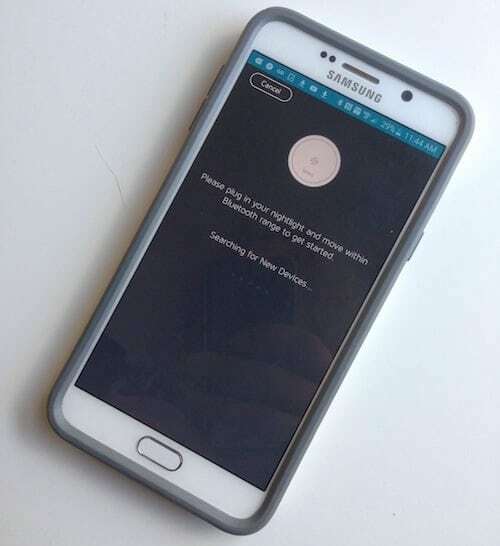 I want it to have wifi connectivity so it notifies me on my phone if it goes off! i look for a fire alarm that contacts the fire department when it goes off for back up! dependability . . . . I look for one that has a long battery life and is reliable. I like one that is hard wired, and if that fails then the alarm goes off. Price, reliability, sound, and ease of installation. I want one that is loud and reliable. It has to be reliable, my families life depends on it. I look for longevity and testability. I need to know if it is still working over time. I look for how long it will last and how loud it is. I look to see that it’s not over complicated and is long lasting. I look for durability and price. I look for a trusted brand and a warranty. I generally look for items that are proven to be good products and actually make my family safer, not gimmicky items. I look for a fire alarm and carbon monoxide detector in one. Loud enough to hear above the music in the kids ears! One with a really long battery life. I look for ones that have a long battery life and are loud. I look for reliability in a fire alarm device! I look for an extremely long battery life because i want it to work and save our lives when it is best and important time to! I look for one that is reliable and very loud. I look for dependability of brand.My family’s lives depend on it. Something affordable, that fits into the family budget. It also needs to have a long battery life. I look for one with good reviews and multiple useful features. I look for one that has a long batter life and also has lights. Long battery life and the many options with the device. The reviews and if I know people who have this. I make sure it has a carbon monoxide detector as well. I look for one with a brand name that is reputable with good batter life and easy to use. I look for a UL rated alarm with long battery life. What I look for when buying a fire alarm device is quality – I want to depend on it to work correctly. I look for one that is very sensitive and last a long time. A good battery life, and one that is loud. I look for something that’s reliable and easy to install. I look for good user reviews and information! I definitely look for safety! Thanks for the giveaway…we look for an alarm with a battery back-up, and a test button ! I look for reliability, quality, long battery life, and most of all good reviews! I have never shopped for a fire alarm before. There has always just been one in every house I lived in. If I did shop for one I look for all the things this one has. I look for one that notifies us when the battery is low. In a fire alarm device I always look up reviews and make sure that it is made by a dependable company. I look for function and reliability. I specially look for false-alarm prevention; particularly from cooking. Shop Striped Dresses, High Waisted Flare Pants, Grey Coats, Mules and more. Get this widget.